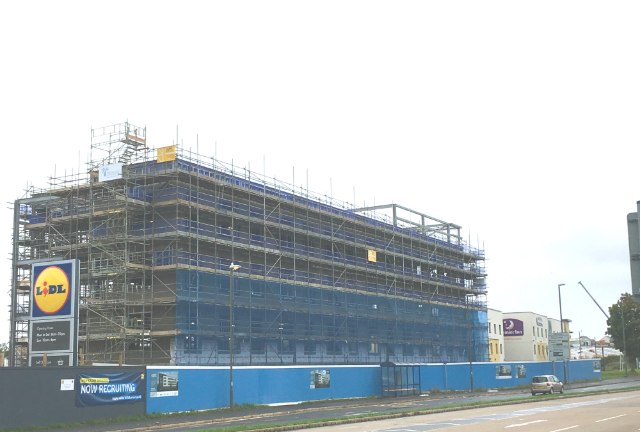 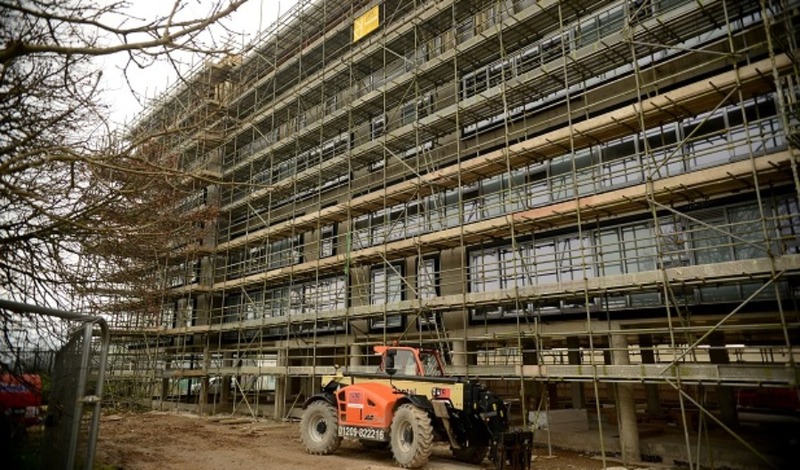 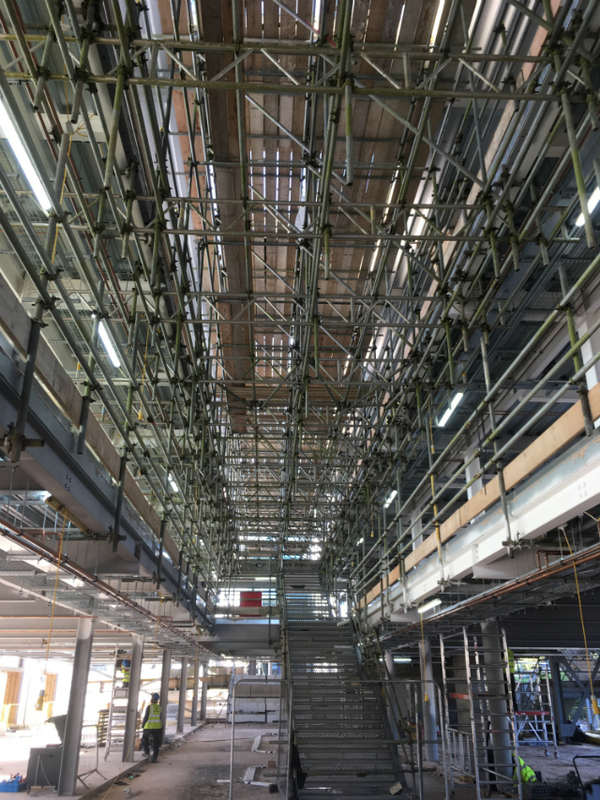 LTC Specialist Scaffolding Ltd are progressing well with the scaffolding package for the construction of the new environmentally friendly buildings for UK Hydrographic’s Head Office in Taunton for Bam. 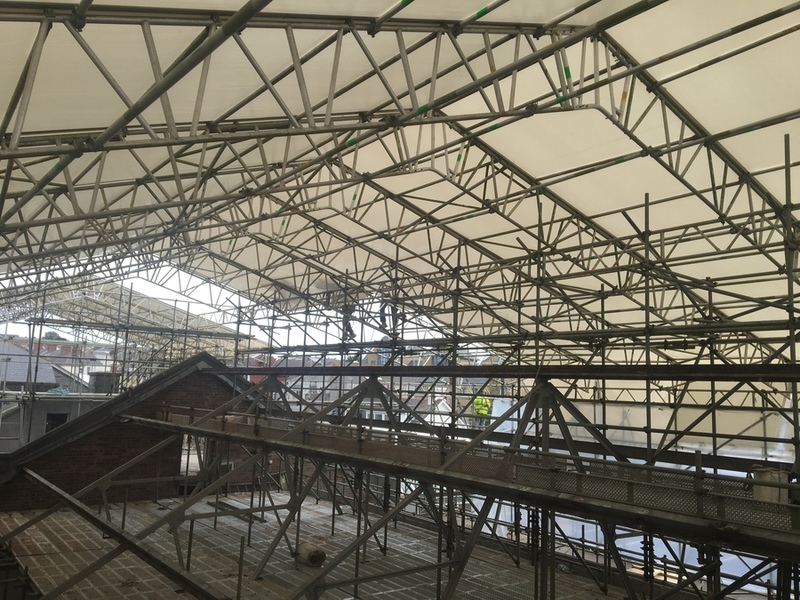 New structural transom units used to provide unobstructed access through the scaffold making it easier for the client to carry out the repairs. 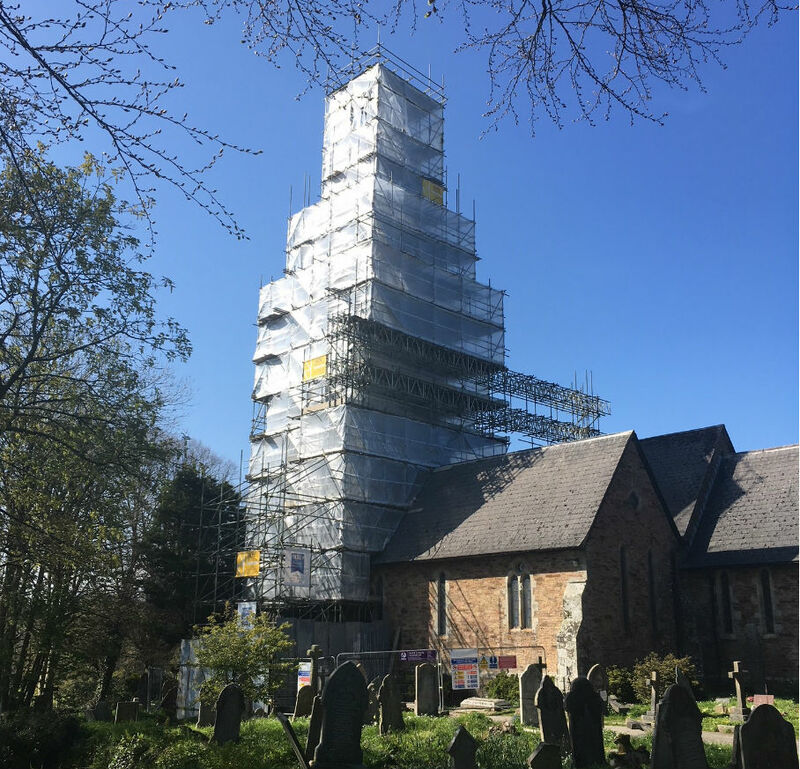 LTC Specialist Scaffolding Ltd have finished the first phase of scaffold works on this prestigious project in the heart of Plymouth City Centre. 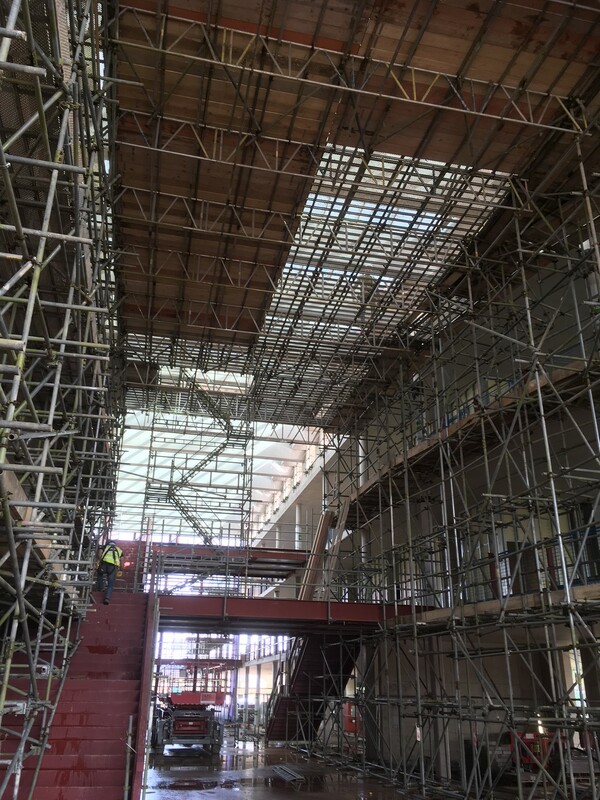 LTC were awarded the scaffolding package by Willmott Dixon to provide external scaffold to the envelope of the existing Central Library and Museum. 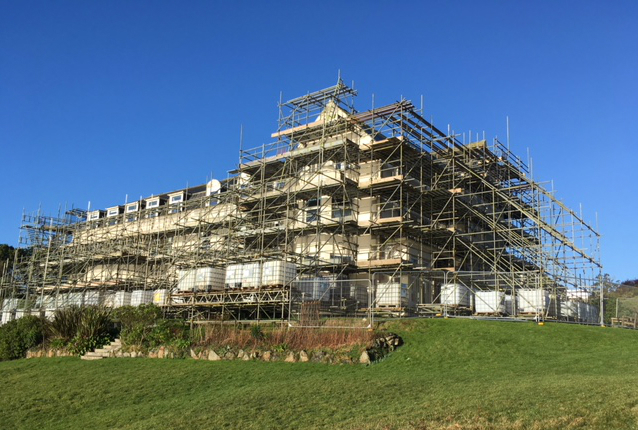 The Dunes Perranporth is located on the former Pondsmere Hotel site in Perranporth. 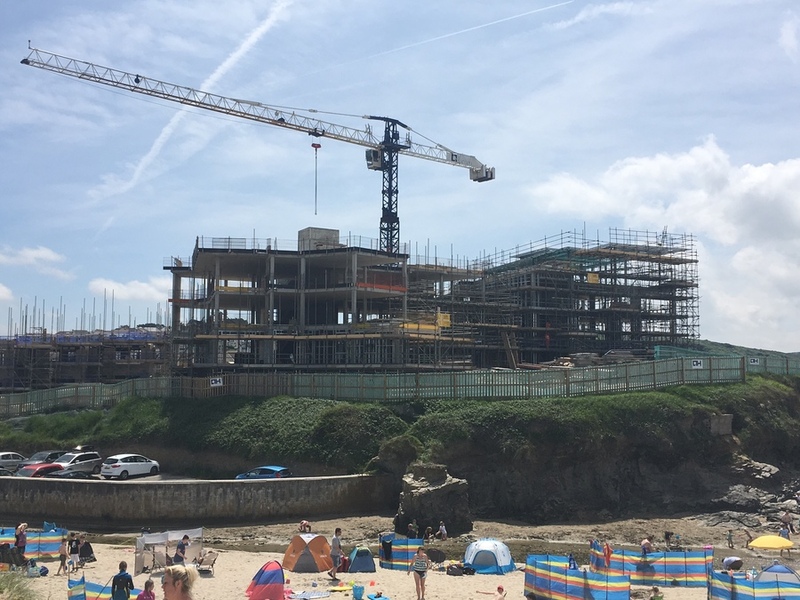 It comprises of 36 number 1,2,3 and four bedroom beachside apartments along with a restaurant that has views over the Atlantic. 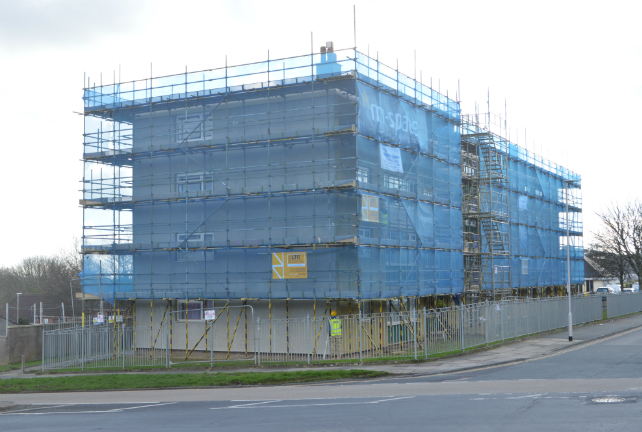 There are two blocks of houses of beach houses which are three stories high. 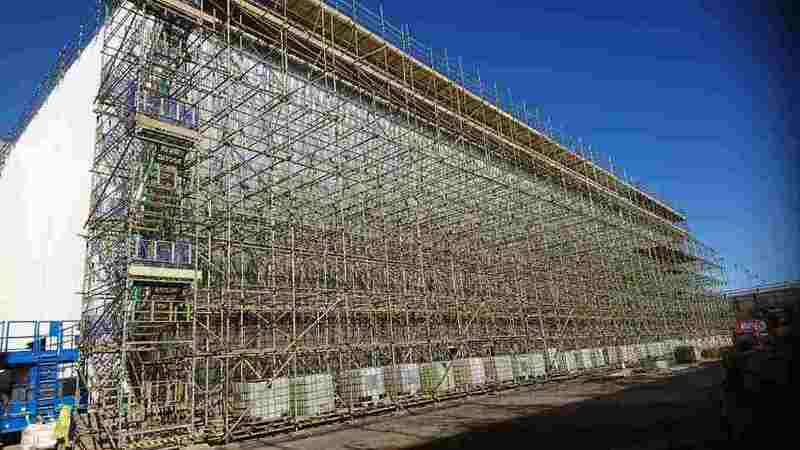 LTC Specialist Scaffolding Ltd have been employed by Henry W Pollard & Sons Ltd to provide the internal and external scaffold with associated services to the latest phase of the £120 million redevelopment of one of the oldest and most glamorous ex Naval properties/locations in the country constructed within the 28 acre grounds of the 200 year old Admiralty House in Mount Wise Plymouth.